Oi! 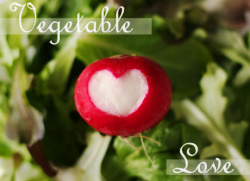 I just wanted to let everyone know that Susan over at FatFree Vegan Kitchen has posted all the entries for the Vegetable Love Contest. There are a whopping 34 delicious-looking vegan dishes this year, and of course I submitted my own Bonzai Balls. So if you have a chance, head over there and check it out for some awesome Valentine’s inspiration! 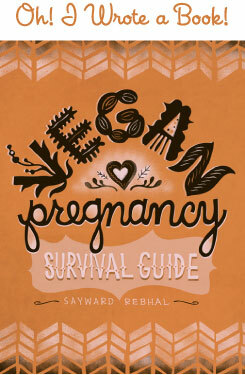 And if you vote and leave a comment, you’ll be entered to win a copy of Vegan Express. So much blog love all around! This cookbook is focused on quick and easy vegan fare, which is exactly what a number of you requested in the feedback forum last Friday. Delicious serendipity? I think so!